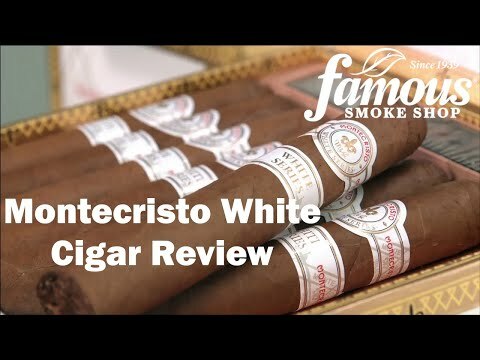 Montecristo White cigars are reminiscent of the initial Montecristo cigars nevertheless with a lush, hand picked wrapper that is of the CT. Shade type but grown in Ecuador.. 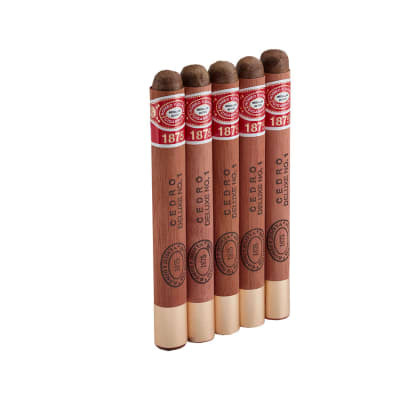 These cigars use a Nicaraguan binder and a mixture of select Dominican & Nicaraguan long fillers to produce an awesome smoke. 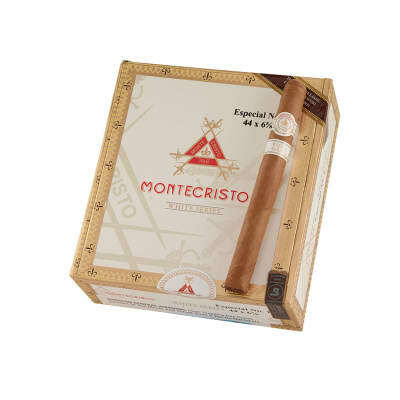 Montecristo White No. 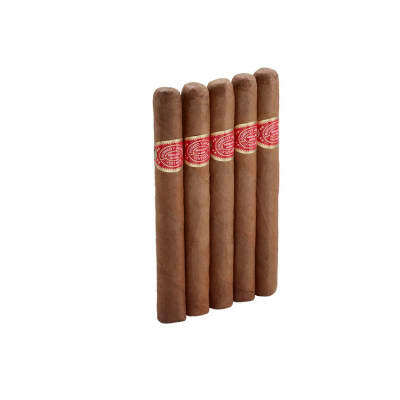 1 cigars present a luxurious cigar reminiscent of the original Havana Montecristos. 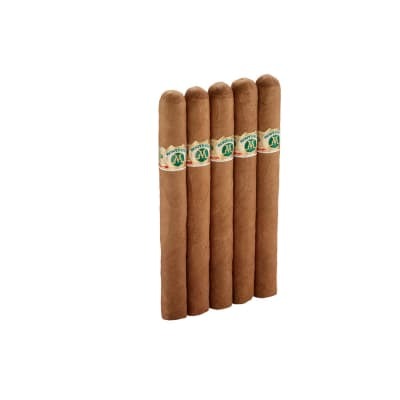 A gorgeous Ecuadorian Connecticut Shade wrapper melds with a hearty Dominican-Nicaraguan tobacco core for a rich and satisfying smoke that's been called the Montecristo of Montecristos. Strong coffee flavors which I loved. 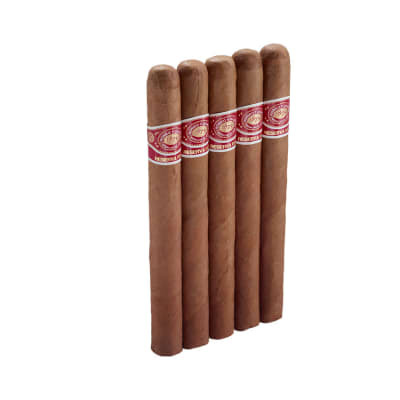 Then, the cigar took on an earthy, piney flavor 1/3 of the way in.A great mild smoke I will definitely buy a box.